Lots of cherished moments are kept in our photos and many people save their photos on a PC or other hard drives. However, what if you accidentally delete some of them due to a virus infection, hardware failure, or human error? Don’t worry. We have cherry-picked some top apps to recover deleted photos here. Just pick the one that satisfies your needs to get back all those photos taken on special occasions and bring you back from the edge of disaster. 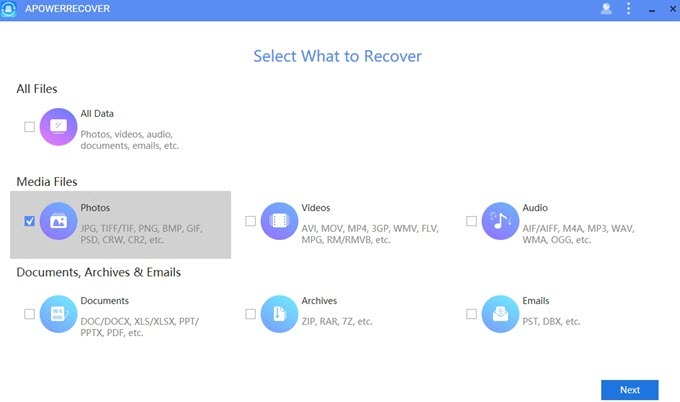 ApowerRecover is the best app to retrieve your deleted photos from your Windows PC. It allows you to recover different types of files including photos, videos, audio, documents, archives, emails and more. It’s very easy to use and is as or more effective than any other freeware or paid apps. Compared to other deleted photo recovery apps, ApowerRecover has been well-received with its easy operation. You can quickly recover deleted pictures from your PC even it is your first time using it. Launch it and select what to recover. Choose “Photos” and click “Next”. The app allows you to recover photos in different formats including but not limited to JPG, PNG, BMP, GIF, PSD, CR2, and TIFF. Select the location you want to scan the files, click “Next” and then this tool will begin to scan. After the scan is completed, you will see the deleted photos. Choose the wanted photos and click “Recover”. 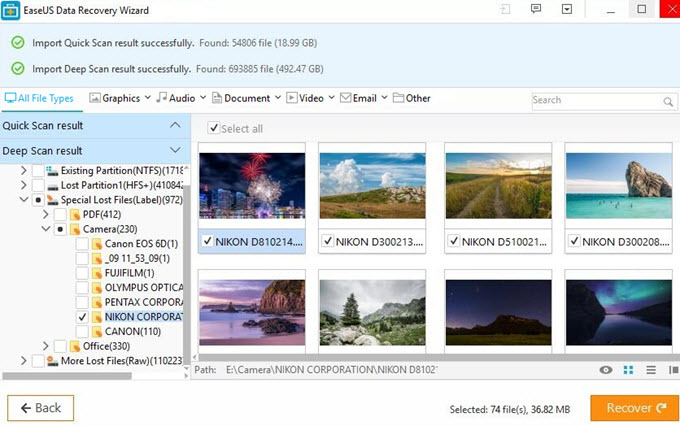 Just a few clicks, you can recover deleted photos from your computer. Three modes are available to restore your photos from your Windows PC with this deleted photo recovery app. You can locate the exact place on your computer from which to recover your photos. If you can not remember its exact location, you can scan the whole computer to get back your cherished pictures. 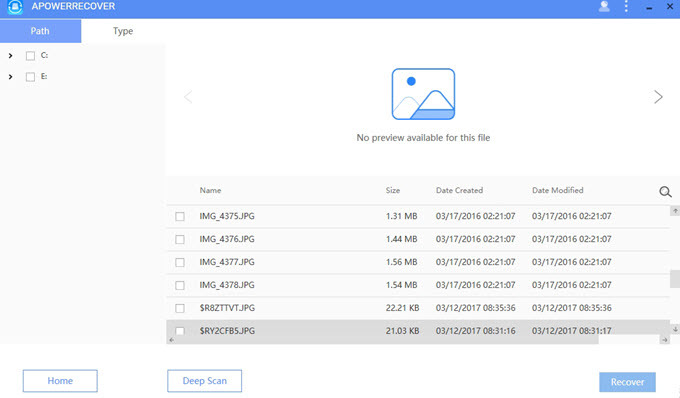 If you fail to retrieve the data you want through the former modes, you can head over to “Deep Scan” to detect the wanted files. Recuva is another good option to recover deleted data from a Windows PC, recycle bin, digital camera card, and even MP3 player. It can recover a wide range of files such as photos, music, videos, emails, documents, and any other types of files. You can scan all drives or just target your search to a specific location for recovery. 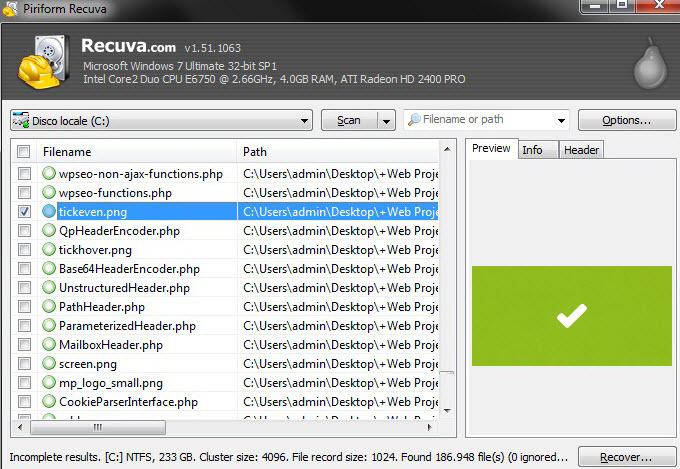 Recuva provides a free trial version, but if you are looking for more advanced file recovery program or virtual hard drive support, you will need to pay $19.95 for the professional version. EaseUS Data Recovery Wizard is a very popular app that can help you to retrieve lost photos from your PC. Especially when you need to recover word document, this app can do you a big favor. 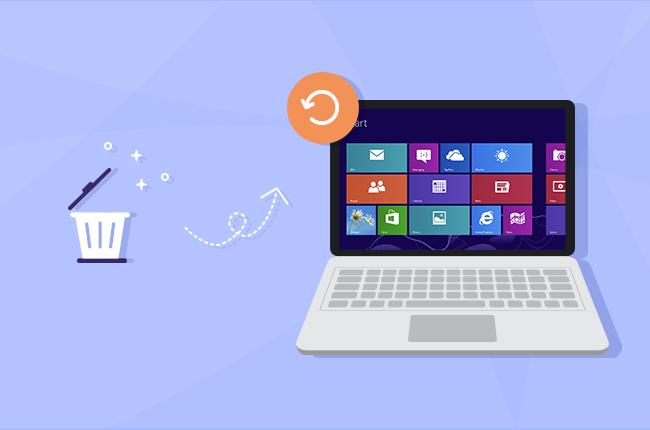 No matter how you lost the pictures, such as by accidentally deleting, a virus attack, a partition loss, or formatting, you can manage to recover them. With a few clicks, you can finish the urgent recovery work with this app to recover deleted photos. We believe the above tools are the best apps to restore deleted photos and we hope they can help you to retrieve your deleted photos. Of course, we welcome you to leave comments below if you find any other excellent deleted photo recovery apps.